It's here! 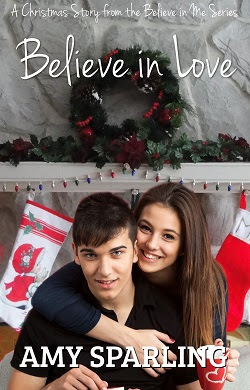 The cover of the new Christmas story in the Believe in Me series! I think it has a nice holiday feel to it. Believe in Love will be out on Nov 15th and it'll be available on all retailers. With her mom sick during the holidays, Keanna is stuck watching her baby brother while juggling finals for her first semester of college. Jett just doesn’t get it. His life is easy at the moment, and even when he tries helping out his girlfriend, it’s not enough. 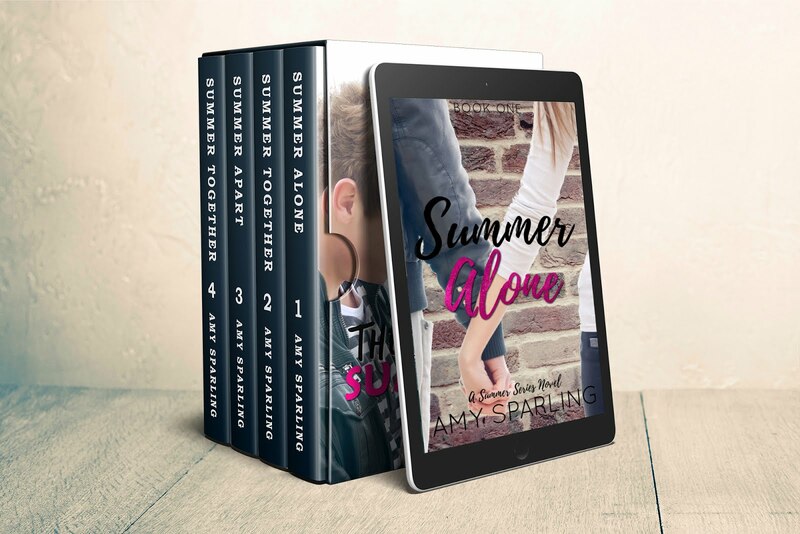 Keanna and Jett may love each other, but their first fight has them regretting everything. When Keanna wishes her problems would just go away—she gets her wish. In the worst way possible. Now she’ll have to figure out what really matters most to her if she plans on having a Christmas worth remembering. That's all for now. It's time for be to get back to writing!